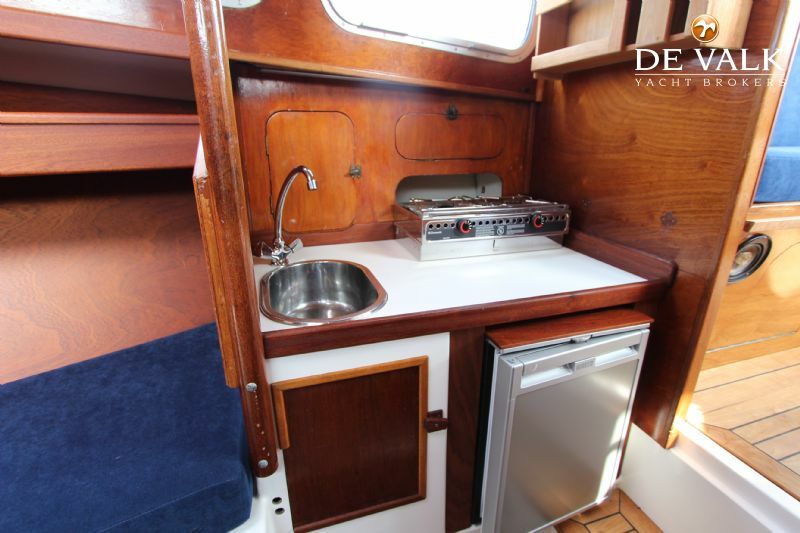 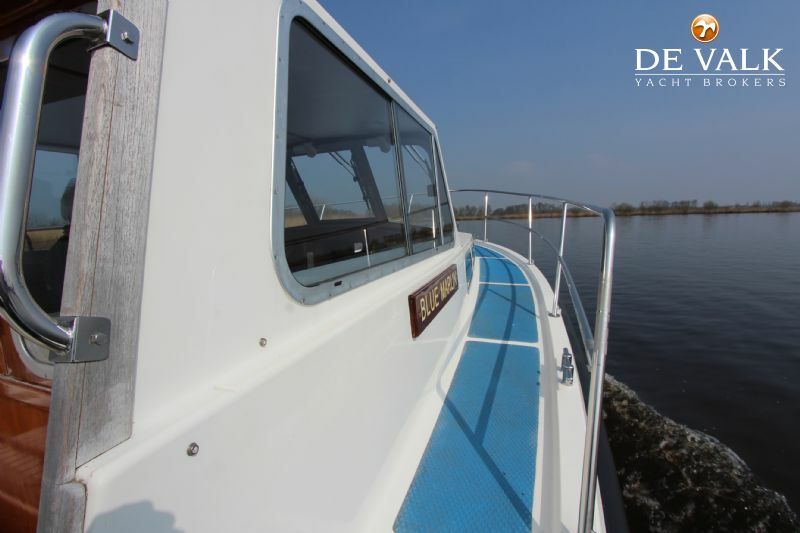 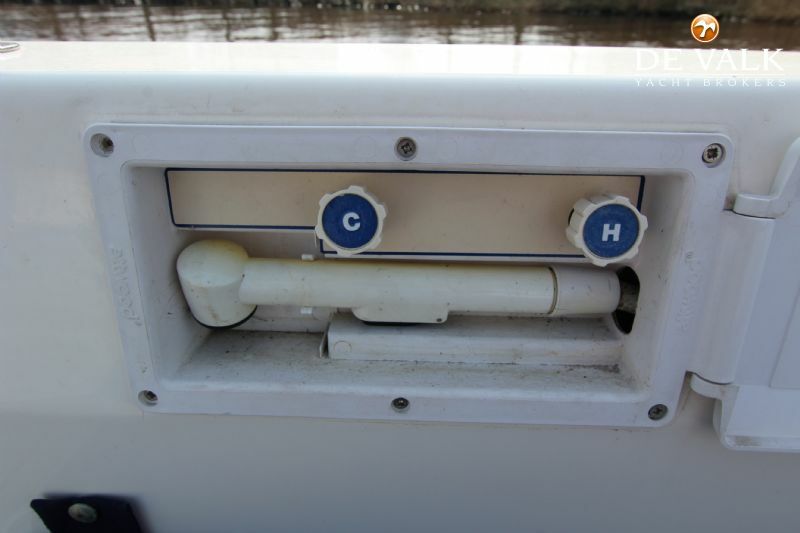 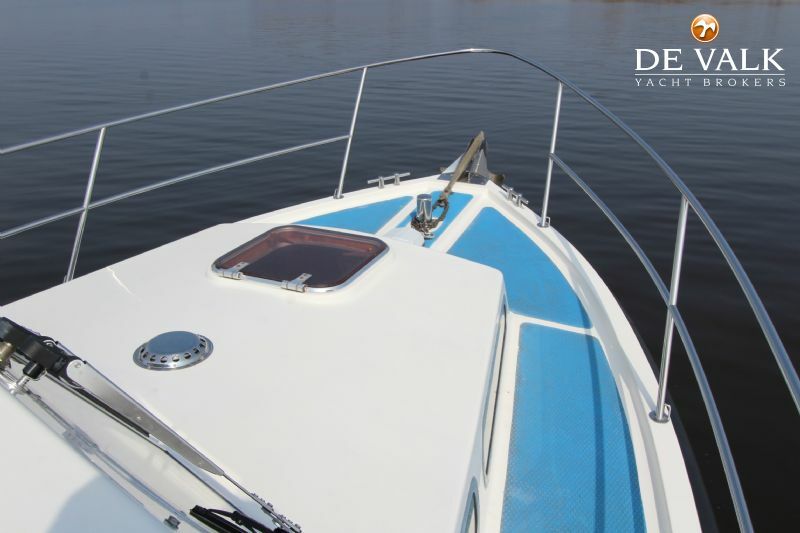 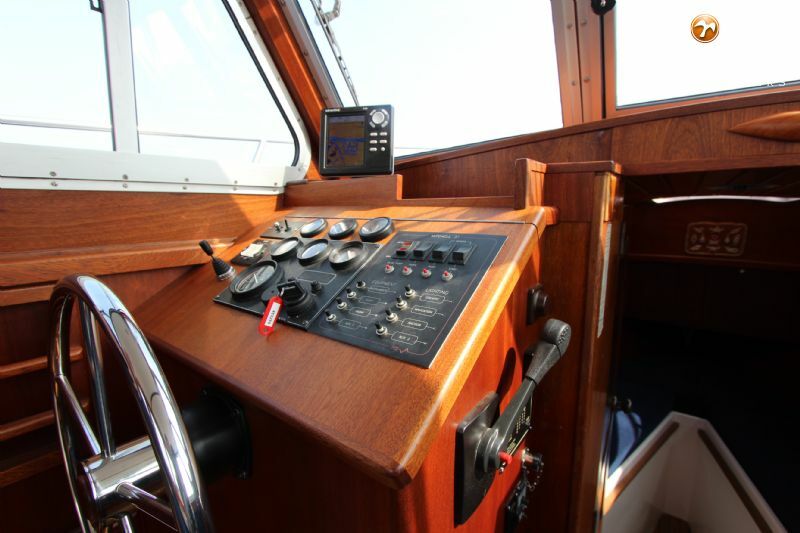 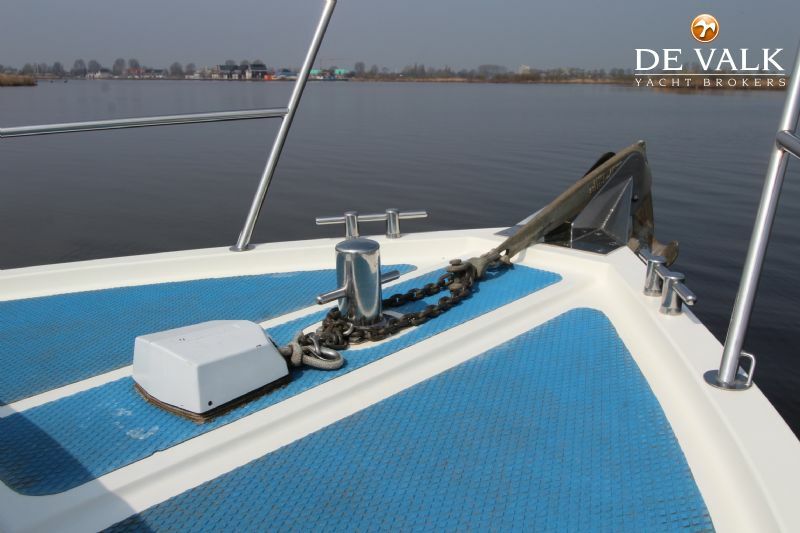 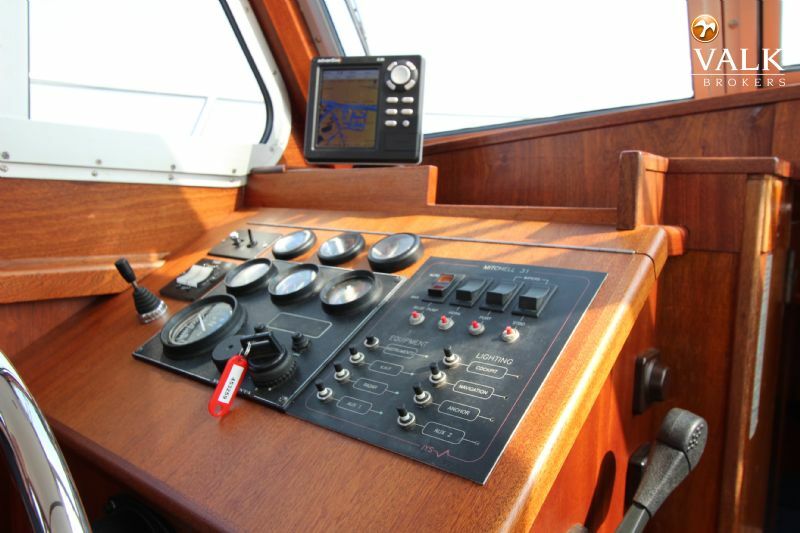 If you are looking for a boat to cruise along the inland waterways... or are you looking for a boat to explore the big water... 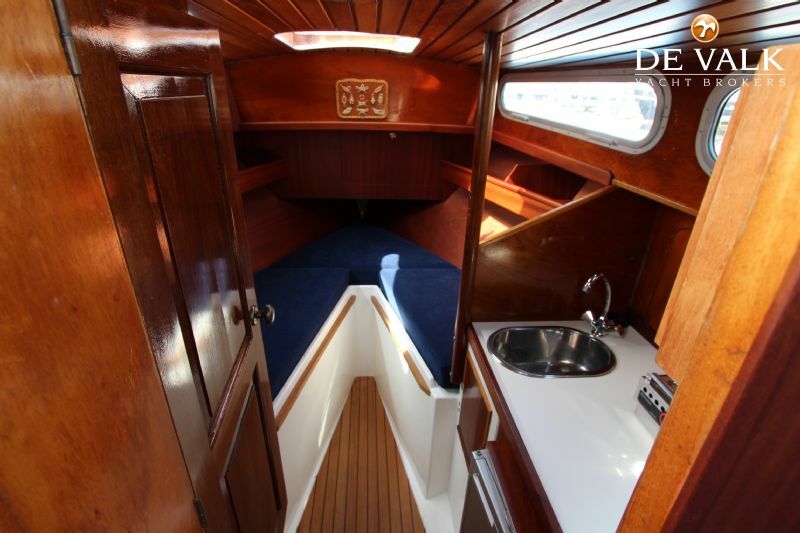 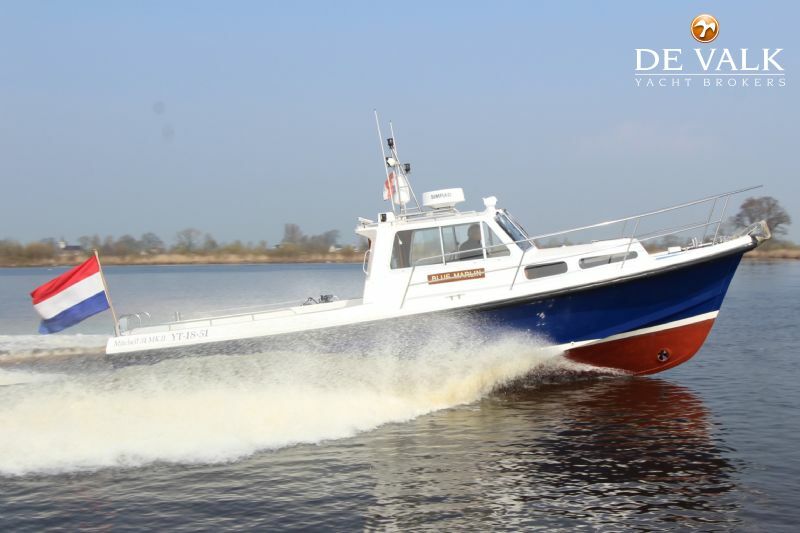 This Mitchell MK II "Blue Marlin" is synonymous with adventure & water sports. 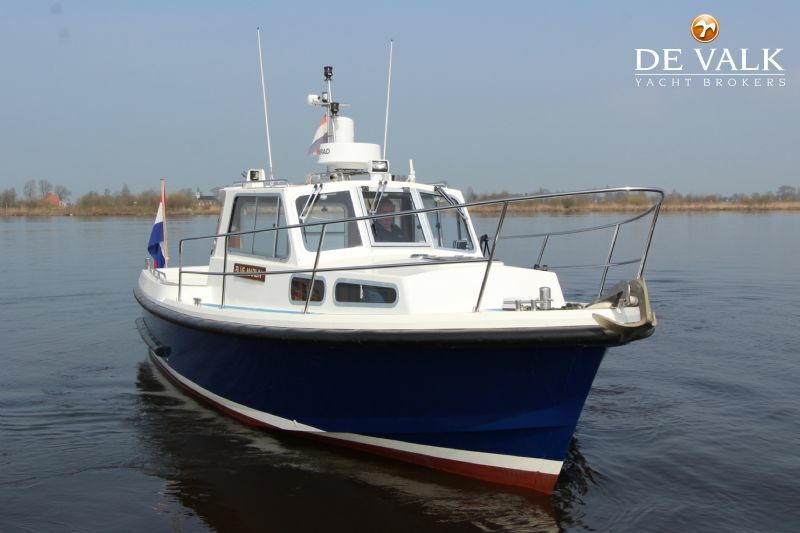 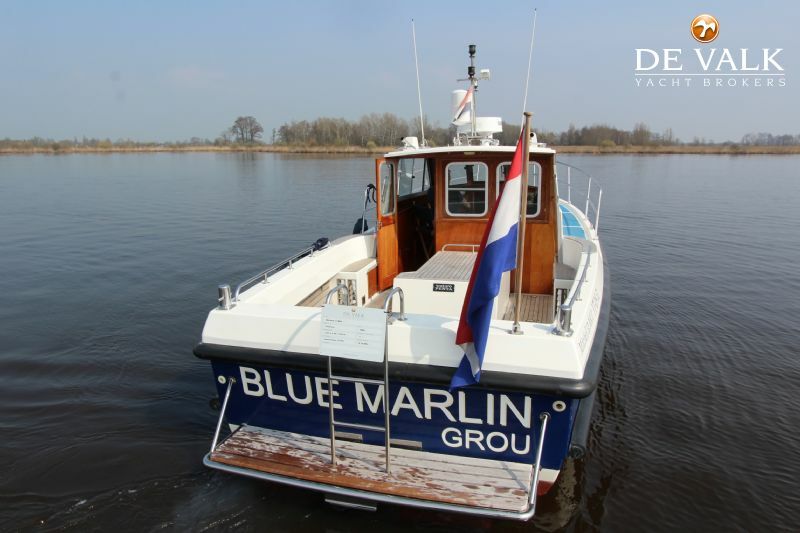 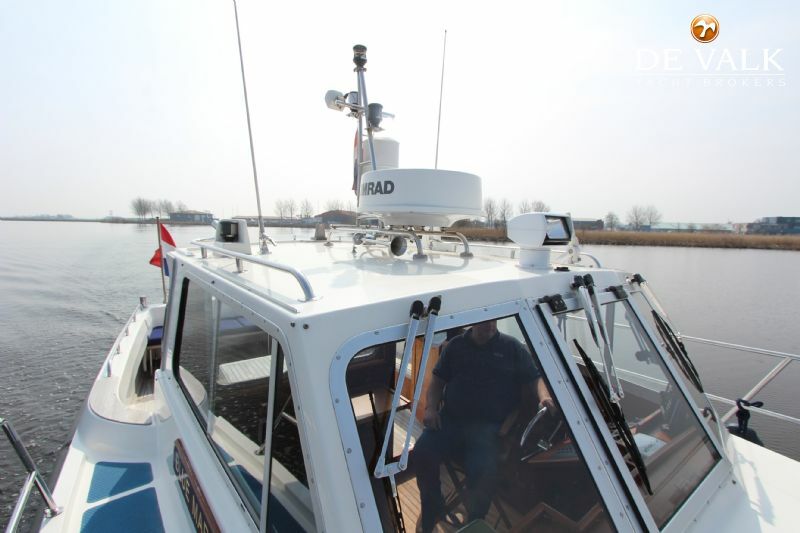 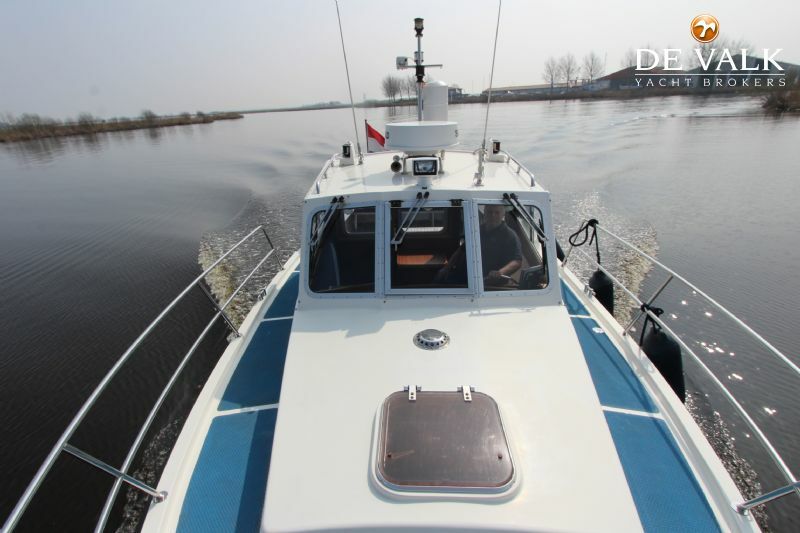 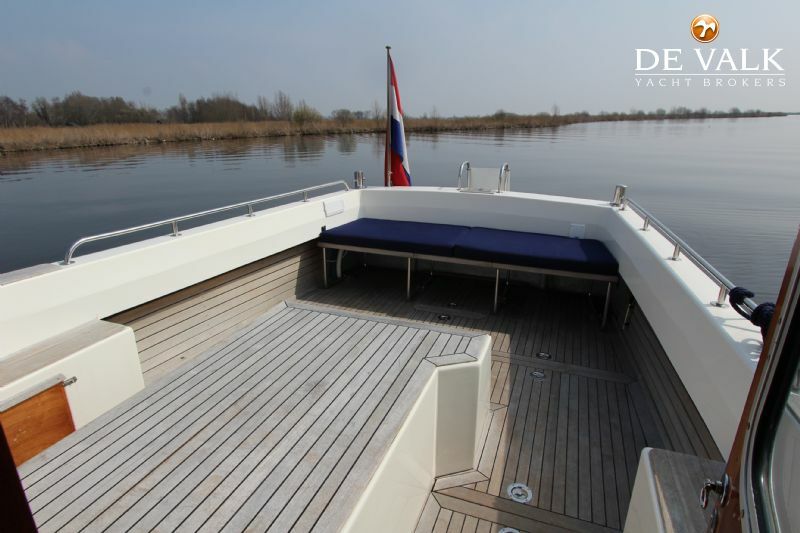 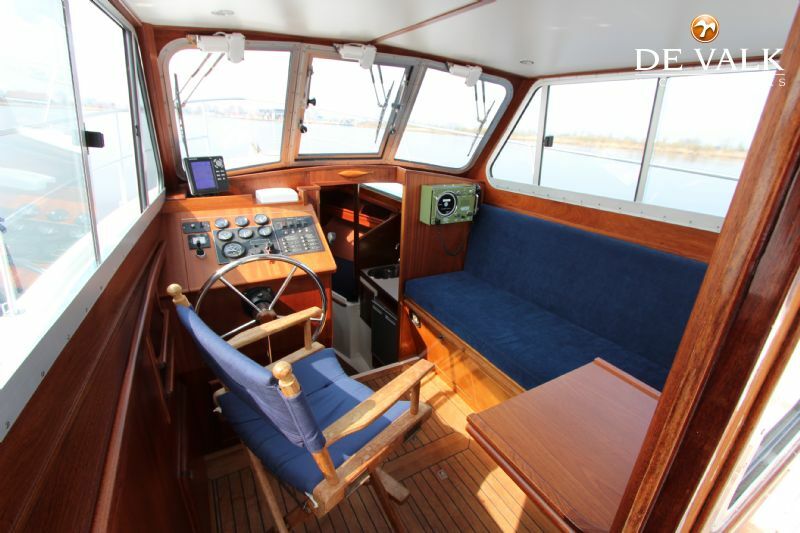 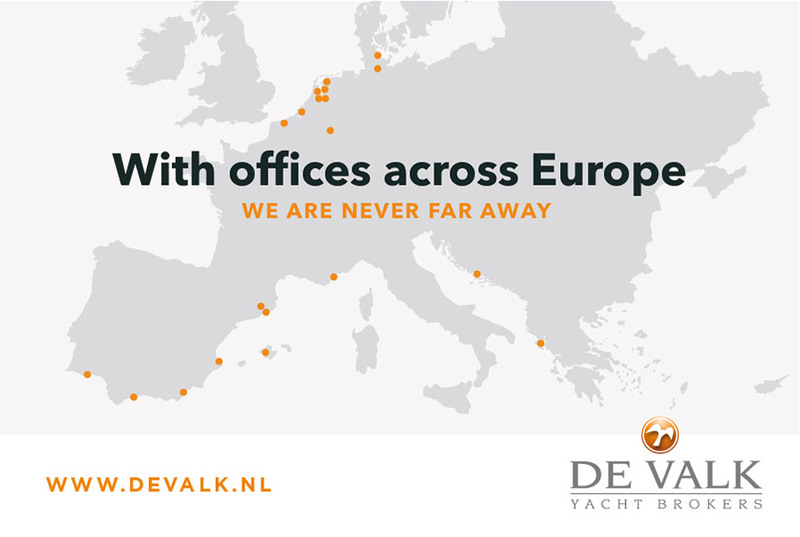 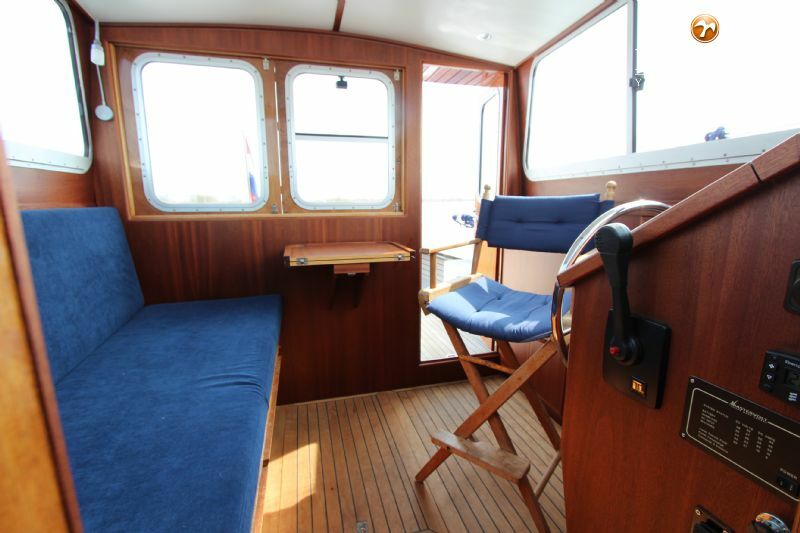 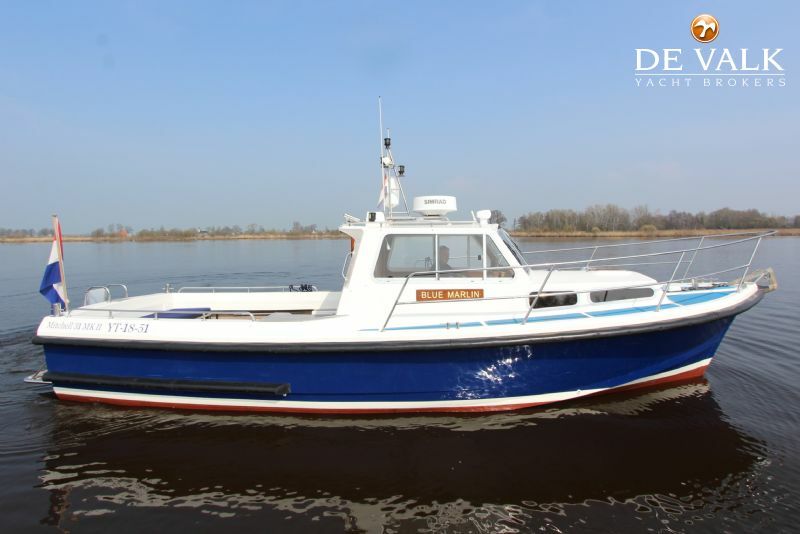 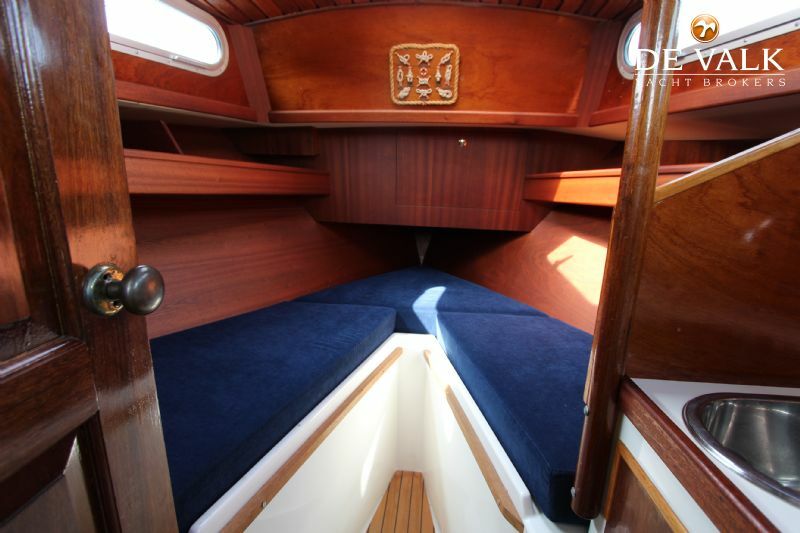 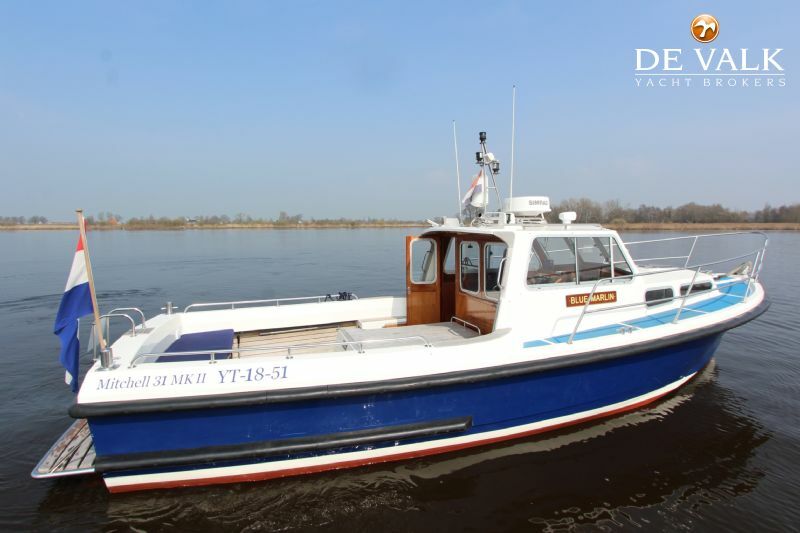 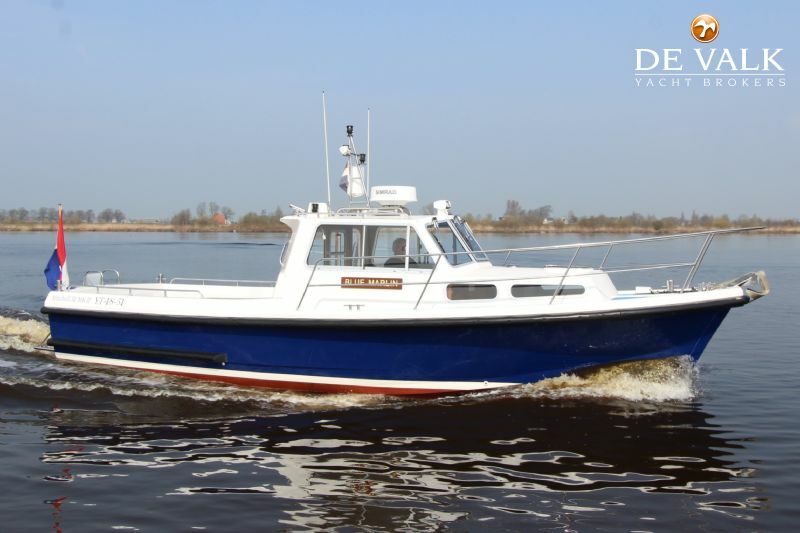 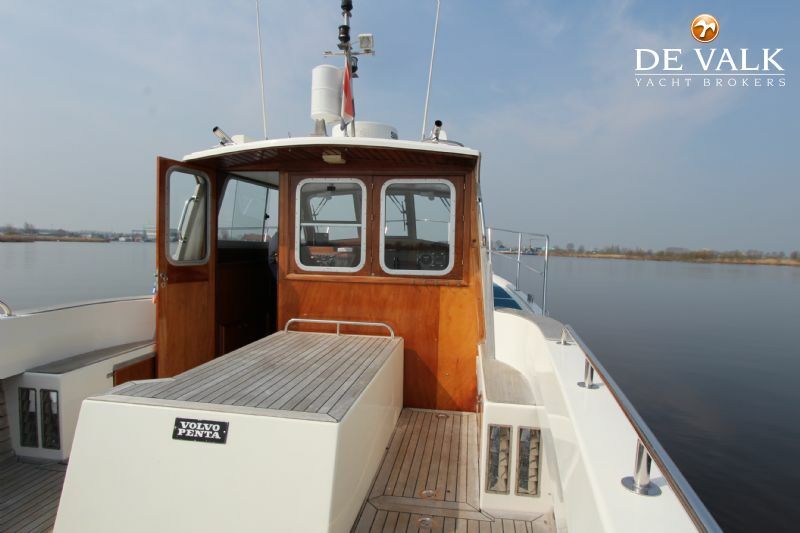 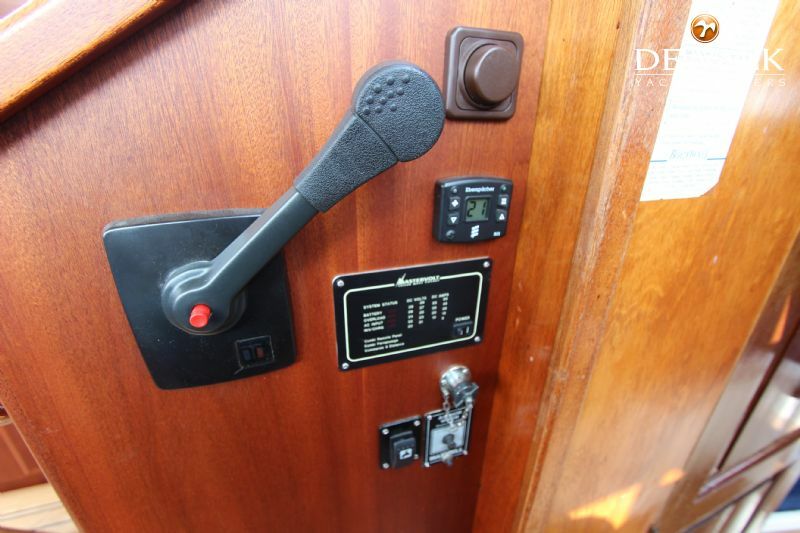 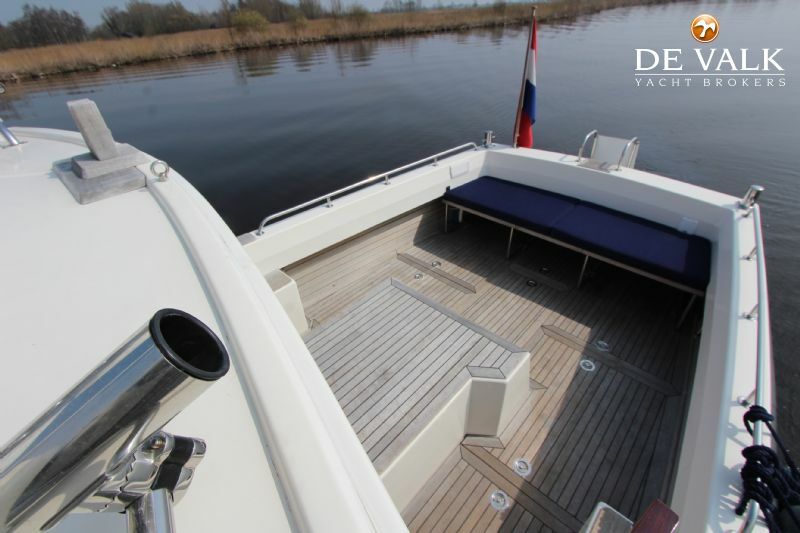 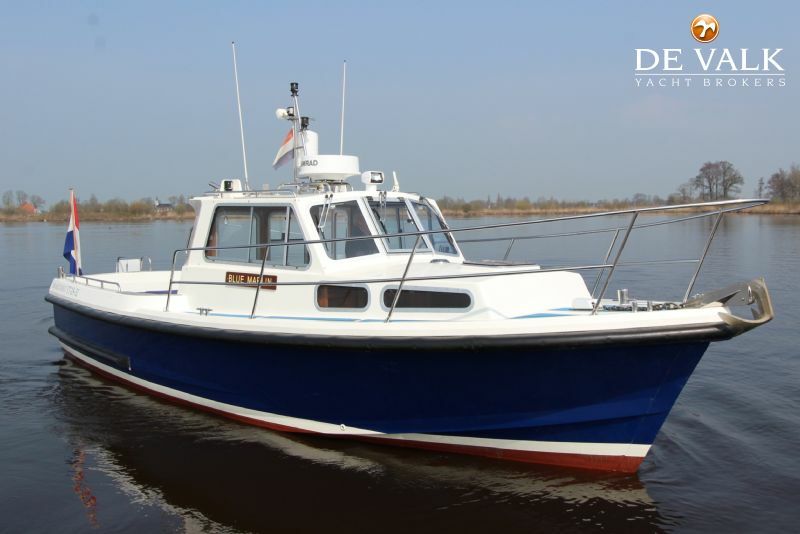 Come and meet this powerhouse in our covered sales harbor in Sneek.